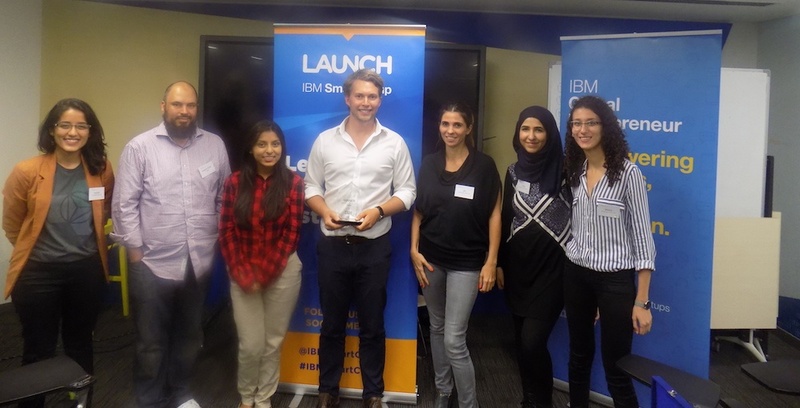 Serving the underserved was very much the theme last week as two startups providing services to migrant workers in the UAE took the top spots at IBM’s Smartcamp competition. Now Money, the Astrolabs-based fintech startup that allows UAE laborers to send money home to their loved ones through an app, took first place. Smart Labour, a platform that offers workers courses on money management, and English and Arabic language, took second place. Held for the first time in the Middle East, on December 13-15, the win will mean Now Money gets to pitch at the global Smartcamp final in California in spring 2017. IBM, who has been running the Smartcamp competition for six years now in markets like the US and Europe, is continuing its strategic outreach to the regional startup community - Smartcamp was also held for the first time in Riyadh on December 13-14. After hosting Startup Weekend Dubai Fashion Tech Edition at its new Design Studios in Dubai in October, they then announced signing a partnership with Astrolabs Dubai, in November. 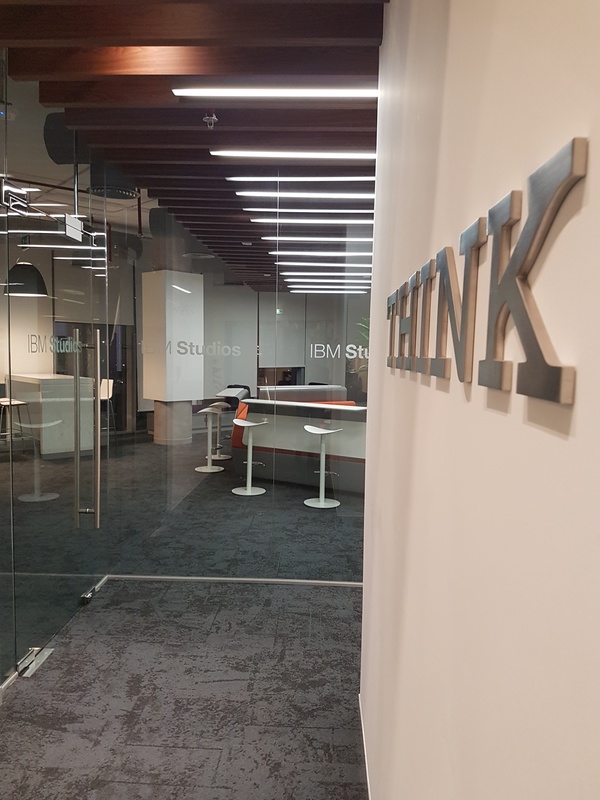 IBM's Design Studios at the Dubai Design District (D3). Amal Amine, Naiyarah Hussain and Monica Morcos make up the the Dubai-based IBM Cloud Developers Ecosystem and Startups team and run the show from Dubai. The trio splits their time working between the main IBM office in Dubai Internet City and the startup-heavy environment at Astrolabs. At the latter, they host events to encourage entrepreneurs to adopt IBM’s services and platforms for the cloud-centric needs of their startups. 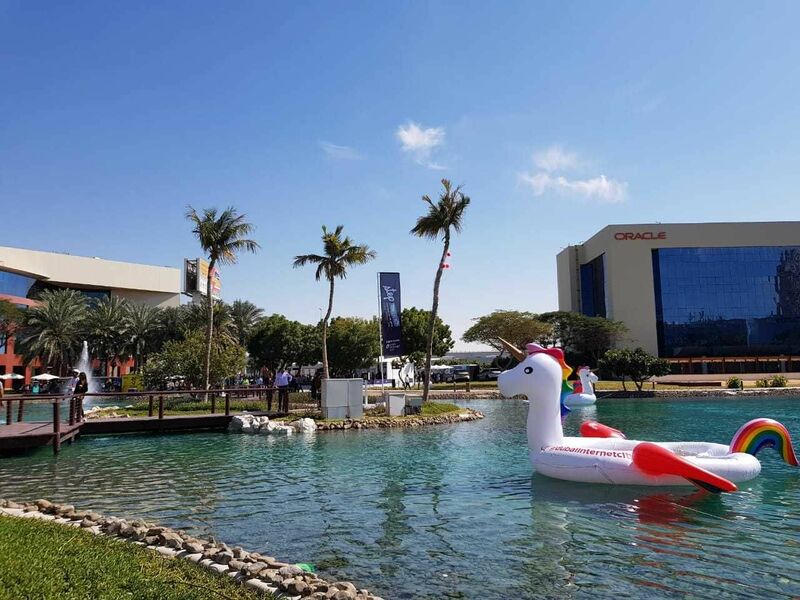 With the sponsorship of things like the Dubai Startup Hub, large tech firms like IBM are looking to get startups on board as users at earlier stages, and possibly build a long-term relationship worth large sums of money as their clients in the startup ecosystem attempt to become the next unicorns. 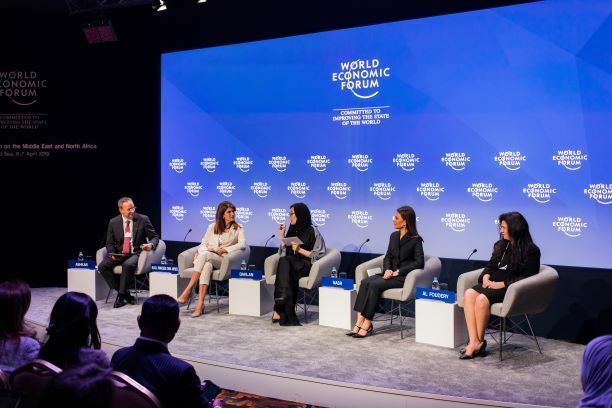 Hussain explained that nurturing the talent of young students in the UAE was one of the goals of her team. One of the ways in which they engage the youngsters they are working with is to teach them about creative ways to use IBM Watson and Bluemix platforms. “We equipped student developers participating in the DEWA Student Hackathon to be able to prototype and implement their solutions addressing the challenges of sustainability, technology and customer happiness,” said Hussain. 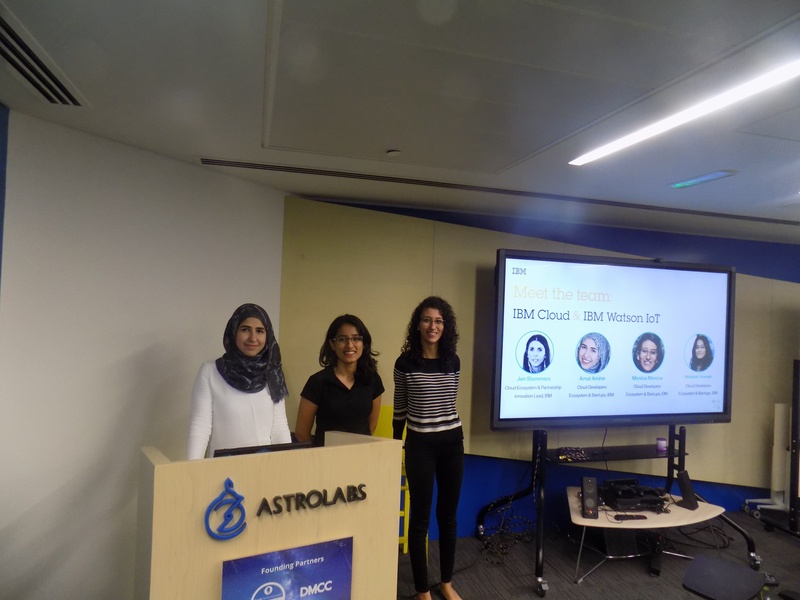 IBM UAE Cloud Developers Ecosystem and Startups team hosting their recent #DEWAHacks Student Hackathon that used IBM technology to help young engineers find solutions for DEWA’s key challenges: Left to right, Amal Amine, Naiyarah Hussain and Monica Morcos. For example, phone calls are now increasingly replaced by text messages and direct messaging on social networks, which can’t convey the emotion of the human voice, no matter how many emojis are included in written sentences. Amine believes that maintaining a human touch, despite the rise of technologies we haven’t seen before, is important. She implemented several segments recently at their events in order to drive this point home. 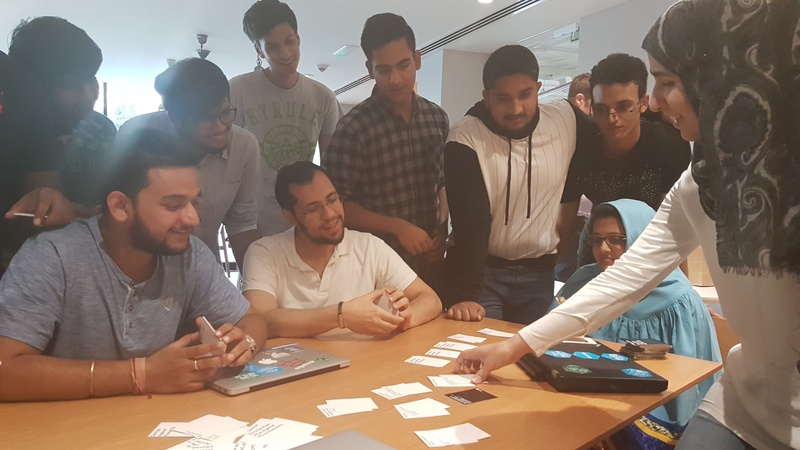 During the DEWA Student Hackathon they played ’DevOps Against Humanity’, a developer expansion of the well-known party game, Cards Against Humanity, according to Amine. 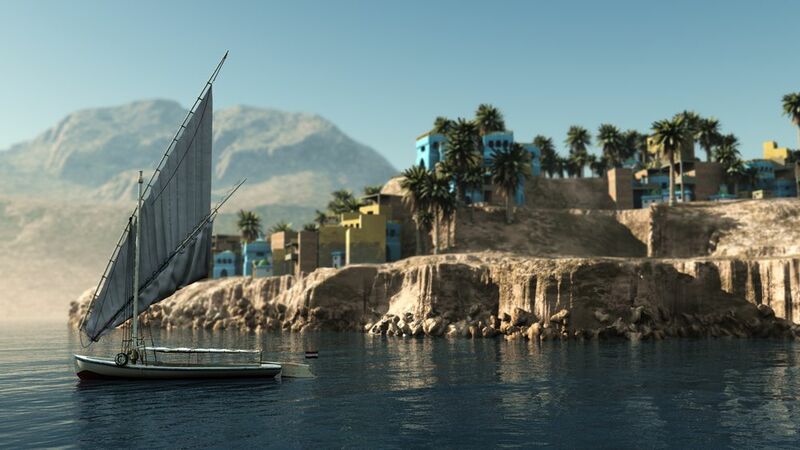 “We chose to play the game to get our audience to look away from their computers and laugh a little before starting another coding session,” said Amine. Amal Amine leads students participating in the IBM DEWA Hackathon at a round of the game DevOps Against Humanity. Smartcamp has been going in the US and other locations for just over five years, and IBM already began its EMEA outreach promoting Bluemix to the startup community in 2014 at Numa, Paris’ Google for Entrepreneurs tech hub. Off to pitch again in spring 2017 at the Launch Festival 2017 Now Money will be in the running to be a global winner. The prize for which will be a place at Silicon Valley angel investor Jason Calacanis’ Launch Incubator and a $25,000 investment.